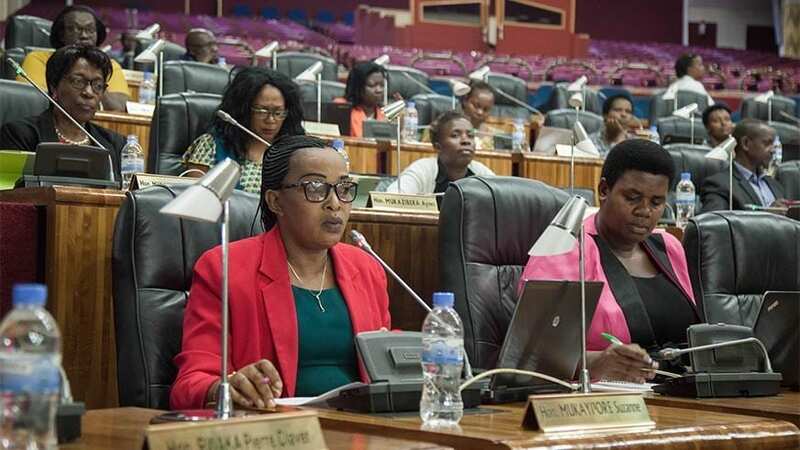 If we look at the Inter-Parliamentary Union data, Rwanda tops the list for the highest proportion of women in parliament, with nearly 64 per cent (in 2013). This is a direct result of the 2003 imposition of a quota of at least 30 per cent women members of parliament. Political parties also adopted voluntary quotas for their shortlists. 16 countries in Latin America have adopted similar quotas, mostly from the 1990s onwards, with similar interventions in many other countries around the world. The UK has resisted. Meanwhile in countries without interventions there have been incidences where the proportion of women in parliament has declined. Being ‘patient’ is not good enough. It is clear that without intervention then structural inequalities, whether relating to race, gender, sexuality, or disability, are unlikely to be addressed. 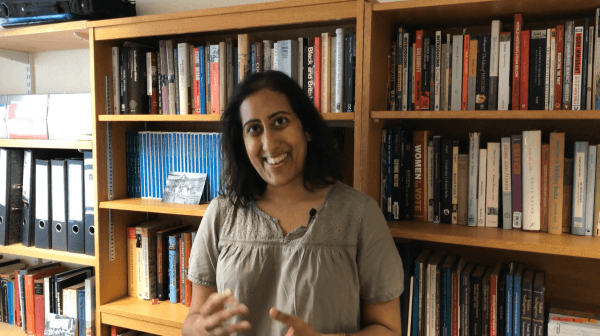 The assumption that appointments are made merely on merit and that the best women (or people from minority groups) would be elected or promoted if they were ‘good enough’, needs to be challenged because it does not take into account the structural inequalities many individuals face in their lives and careers. 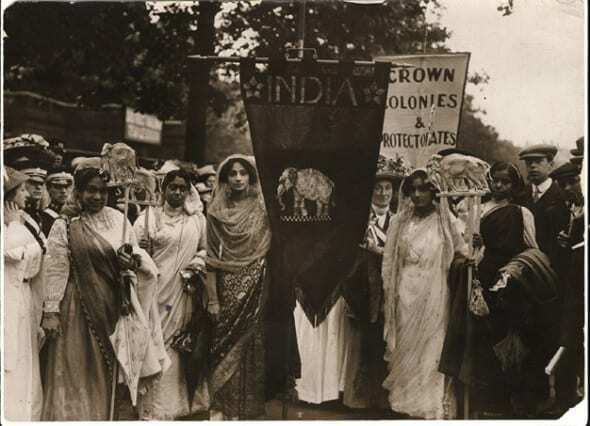 This entry was posted in Research and tagged BAME, Global South, race, Suffrage, women by policybristol. Bookmark the permalink.